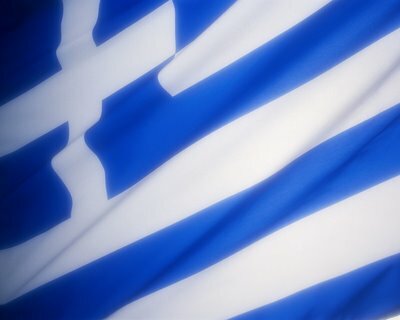 Greece has never been so close to defaulting on its public debt obligations according to credit rating agency Moody’s. The agency decided this morning to downgrade the Greek debt rating by three notches. The country is now one notch above default, which means that Moody’s predicts the country will not be able to fully repay its private creditors. Four days after the announcement of a second bailout package, it is clear that the measures taken by euro zone officials did not convince the experts at the international rating agency. The announcement of a second aid plan for Greece and the exchange of old against new Greek bonds will “induce private creditors to suffer losses,” said the agency. Long-term Greek debt has been moved to Caa1 from Ca, which it was rated previously. The downgrade means Greece now has the lowest rating of any country in the world covered by Moody’s, which, like Fitch last week, said it would issue a new rating after the debt swap was completed. “Once the distressed exchange has been completed, Moody’s will reassess Greece’s rating to ensure that it reflects the risk associated with the country’s new credit profile, including the potential for further debt restructurings,” Moody’s said. For the agency, the new bailout plan has distinct advantages for the country: “lower costs associated with its debt and lower dependence on capital markets – but the impact on debt reduction is limited,” the agency concluded. For more exclusive Online Forex News, follow us on Twitter or join us on Facebook.